DFW Security is a local, independently-owned home security company headquartered in Fort Worth, Texas. Founded on the concept of high quality, affordable home and small business security combined with excellence in customer service, DFW Security has been protecting homes in the Dallas Fort Worth Metroplex for over 25 years. From basic alarm monitoring starting at just $12.95 per month, to sophisticated home automation systems that integrate lighting, thermostats, cameras and garage doors with our smartest wireless home security system yet, DFW Security is dedicated to providing our community with peace of mind and value. To provide value and peace of mind to our community and employees. Over 25 years ago, one of our founders started as an alarm installer for one of the big name companies. He worked his way up the ranks as a security Sales Rep, a Sales Manager, and a Branch Manager. All the while he was thinking “there has to be a better way!” Alarm monitoring just shouldn’t cost so much. We put our heads together and asked “How can we charge a reasonable price and still provide the same or better quality service?” That’s when DFW Security was formed, and the $12.95 concept was born. We each took our 25 years of experience taking excellent care of our customers, combined it with quality monitoring and low overhead, and took the plunge. As it turns out, people love the idea! Thousands of satisfied customers confirm that it can indeed be done – quality alarm monitoring can be affordable! 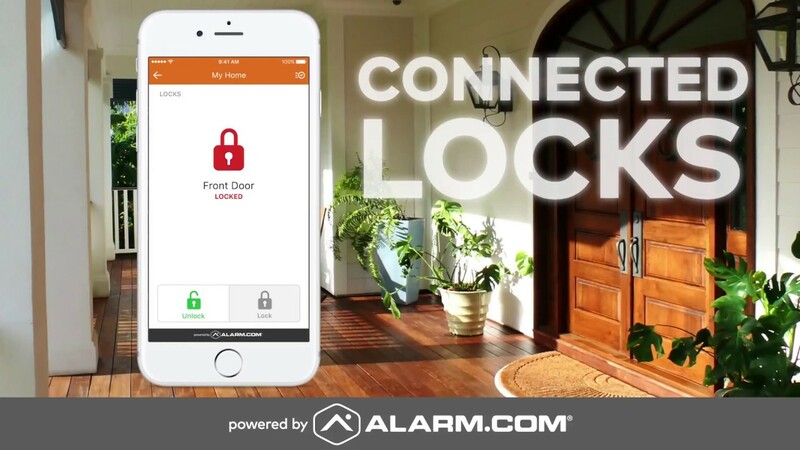 Years later, when smart home technology came on the scene, we applied the same strategy and partnered with alarm.com to make interactive security and smart automation affordable for everyone.